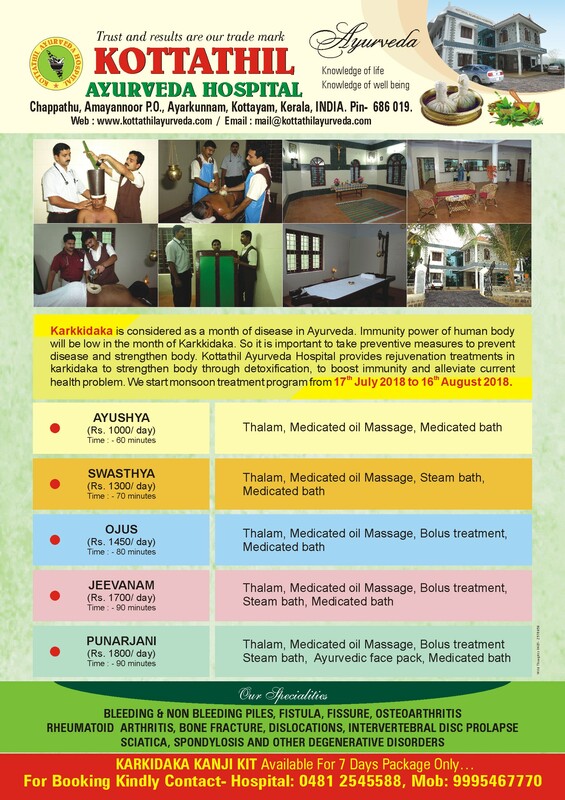 Karkidaka treatment starts from 17th July to 16th August 2018. Karkidaka is considered as a month of disease in Ayurveda. Immunity power of human body will be low in the month of Karkkidaka. So it is important to take preventive measures to prevent disease and strengthen body. 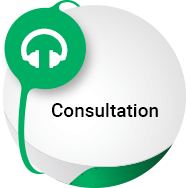 Kottathil Ayurveda Hospital provides rejuvenation treatments in karkidaka to strengthen body through detoxification, to boost immunity and alleviate current health problem. We start monsoon treatment program from 17th July 2018 to 16th August 2018.